Temporary Rental Furniture for people on the move. Furniture Options provides full-service furniture rental solutions to companies, groups and individuals in transition. We’ll make sure you get the furniture, housewares and electronics you want, delivered where you want — many times within one day. Place your order…it’s that simple. Check out our collection specifically for interns! Learn more about the different collections available to you for your home furnishings needs. We have a number of items available in our Kitchen Essentials, Linen and Electronic Add-Ons. There are so many great reasons to choose a rental service for your furnishing needs. 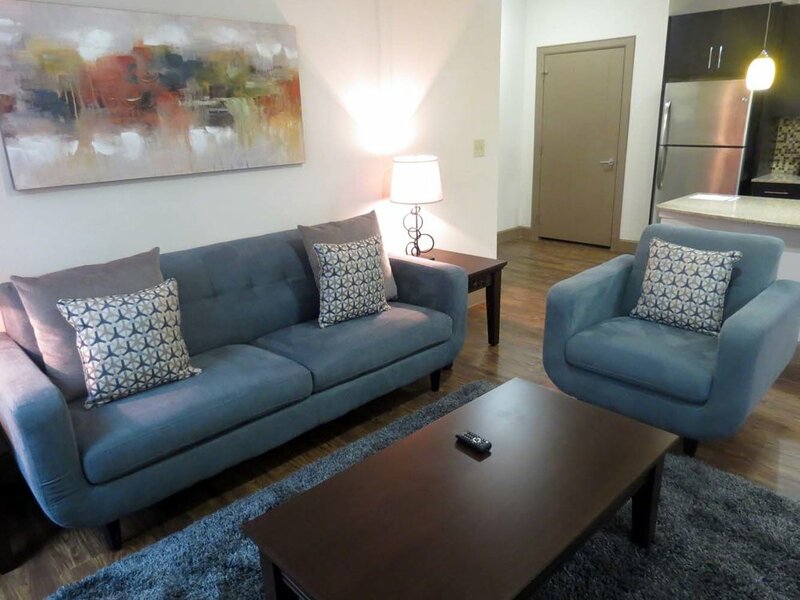 Your furnished apartment will look like this! *Furniture you receive will vary by city.